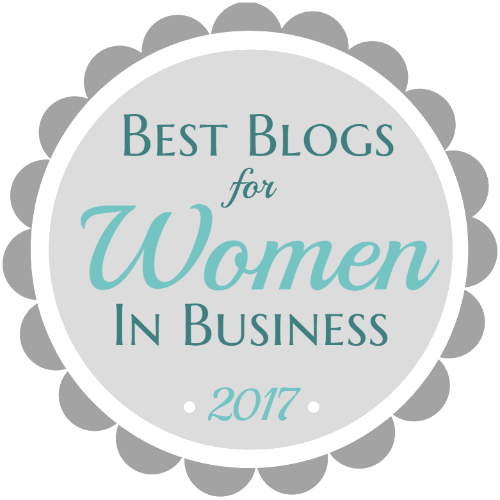 How do you stand out as a business? 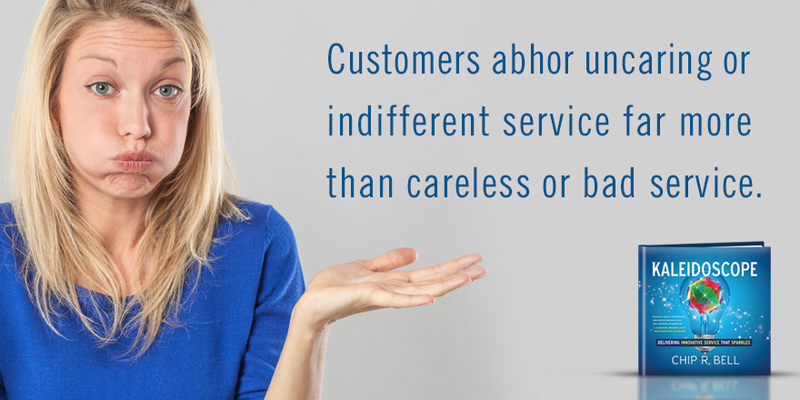 There are many ways to respond to that question but customer service is always a top differentiator. A lot of customers will pay more for a product, service or brand if you offer a unique experience and treat customers as a top priority. 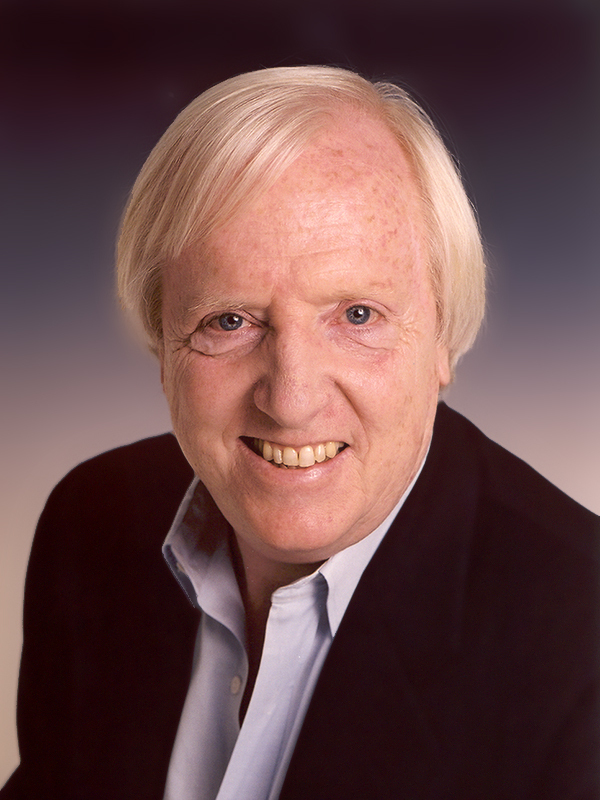 One of my favorite and prominent authors in the field of customer service is Chip Bell. And he has a new book out this week called, Kaleidoscope: Delivering Innovative Service That Sparkles. I have supported Chip’s books in the past and I am excited to be able to support him again with the launch of Kaleidoscope. In his newest book on innovative service, bestselling author Chip R. Bell focuses on the importance of delivering the ”core” of a service experience in a fashion that is value-unique, not just value-added. In his own words, ”Innovative comes from your core; it evokes an experience of genuineness, a sense that its source is deep, not superficial.” This wonderful book offers powerful, practical advice, along with engaging stories of ways a novel service experience can also be one that is profound. 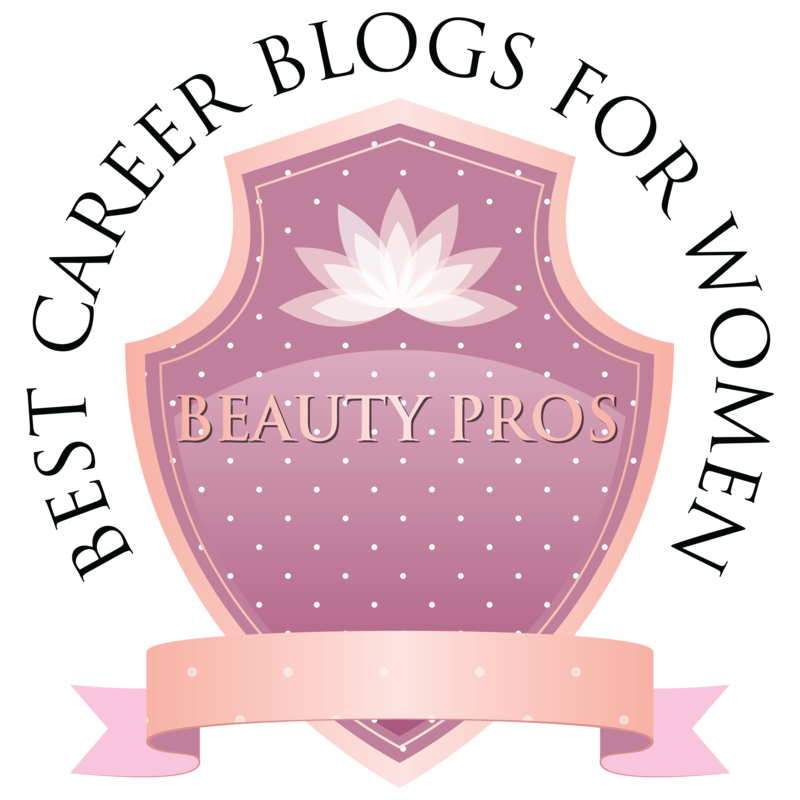 The following is a special guest post from Chip Bell. With the current rave of customer journey mapping I have reflected on how different the learning is from mapping to following the map as a customer. 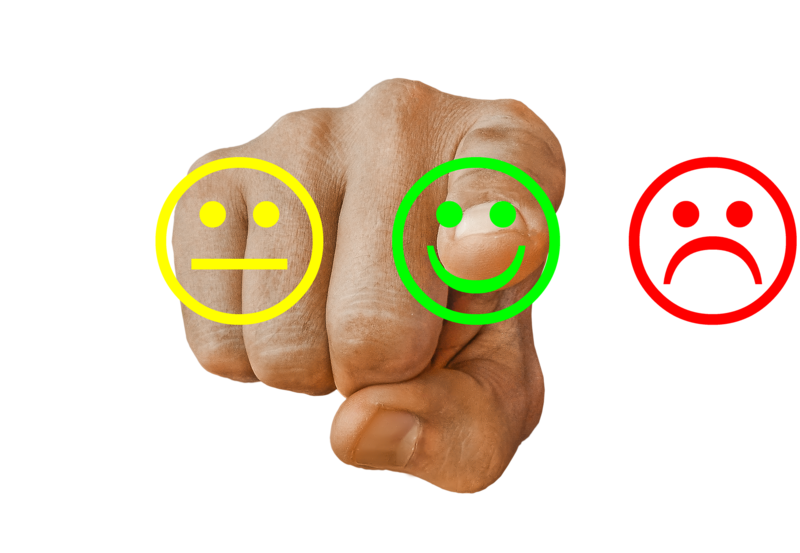 We make too many unrealistic and erroneous assumptions when we produce customer information without actual experience and customer participation. It reminds me of a story about Pablo Picasso. 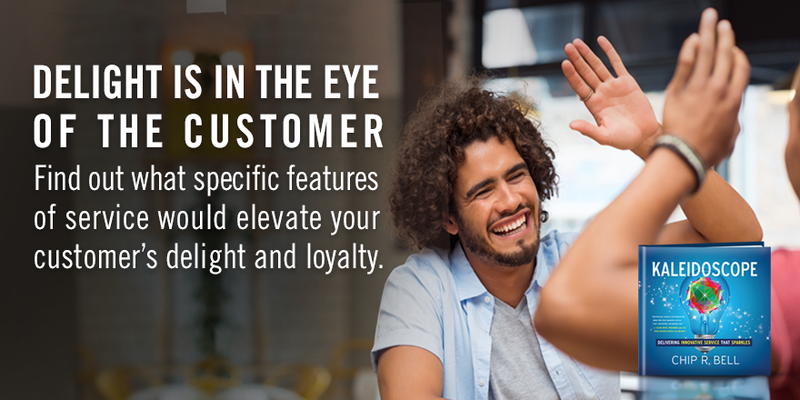 Customer information, no matter how accurate, is like a photo from a wallet. The only way to get inside the mind of the customer is to stand in the customer’s shoes and experience their world just as they do. My wife and I share the same hairdresser. Some time ago, Johnny Adair, had a permanent. “I wanted to experience what my female customers go through every time I give them a permanent!” He made adjustments in his comfort-creating practices based on his learning’s. He could have done a focus group on, “What’s its like to get a permanent.” That would be small and flat. Instead, he used his ingenuity to “Be the Customer.” What are ways you can gain a three-dimensional perspective on your customers” experience? Want to learn more about how you can improve your customers’ experience? Pick up Chip’s new book, Kaleidoscope on Amazon now or try a sample chapter here. You won’t be disappointed! Chip R. Bell is a renowned keynote speaker and the author of several national best—selling books. 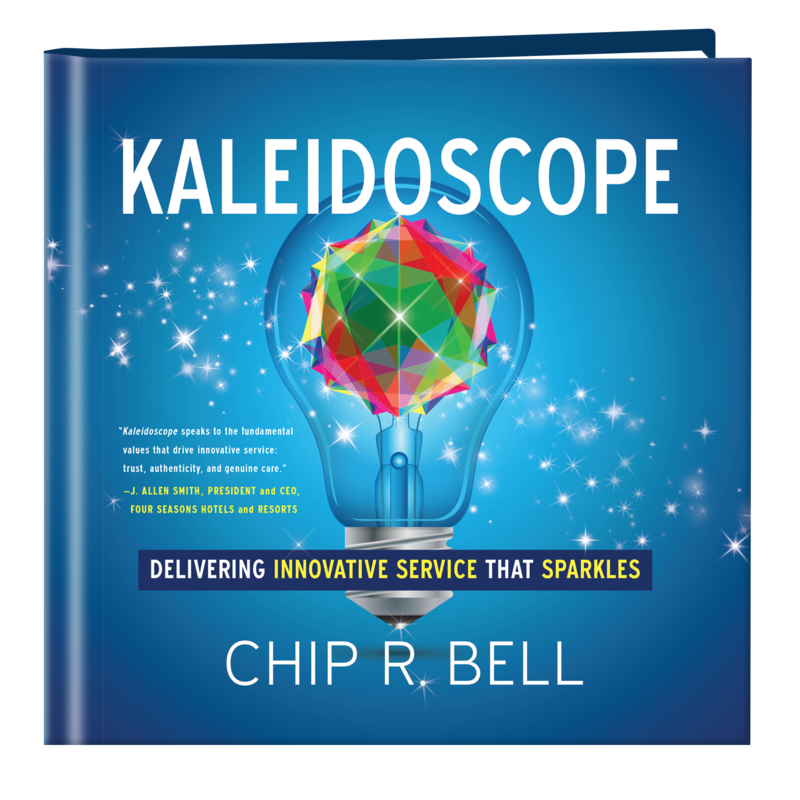 His newest book is the just-released Kaleidoscope: Delivering Innovative Service That Sparkles. He can be reached at chipbell.com. Next Should Your Business Adopt An Enterprise Resource Planning System?